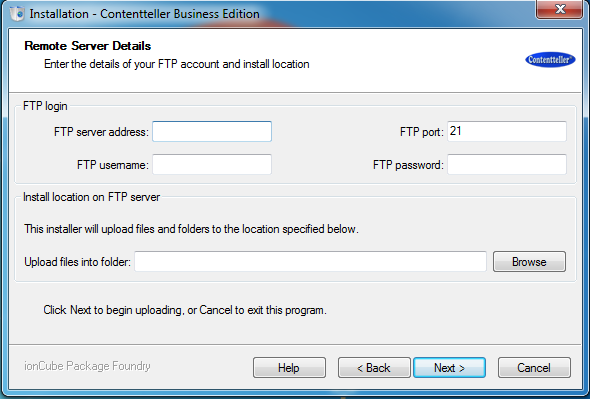 Want to quickly see how the open-source software Contentteller works? 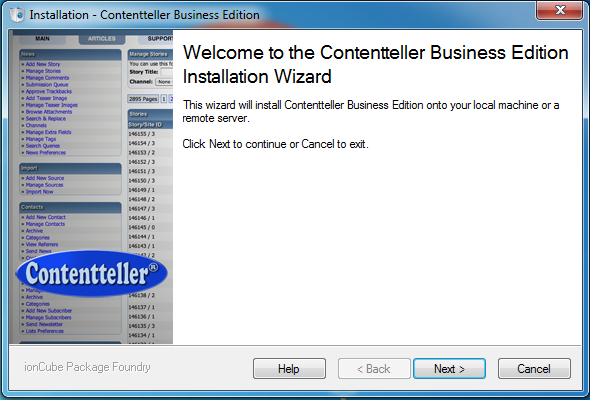 You'll find a free and updated demo installation of Contentteller here. We are currently updating the Contentteller demo. Please check back shortly. There will be a new version up soon. Contentteller CMS is a content management system specifically designed for websites with high levels of traffic, developed in PHP. Its main feature is that it supports multiple websites in the same database. Other examples of features include news and file manager, knowledge base and tickets, advanced caching for improved performance and multiple templates and layouts to change the appearance of any demo site. 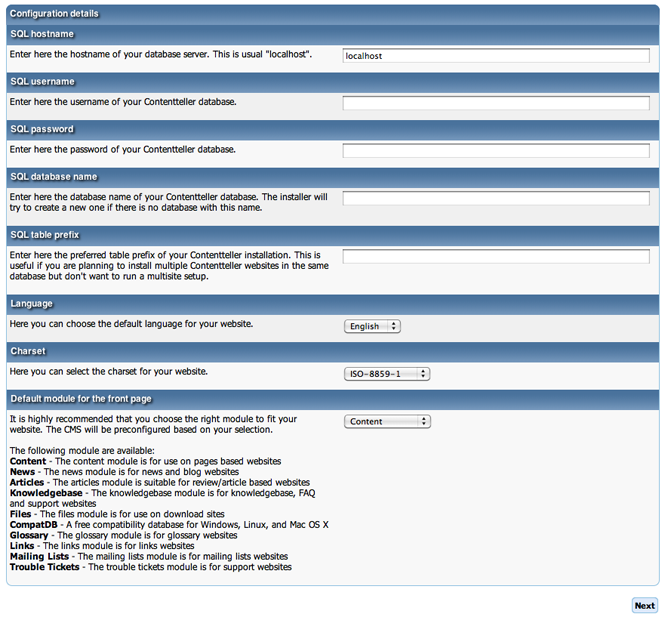 The screenshots below will give you a preview of how a Contentteller CMS demo looks like. The latest version released is 2.1.19 and became available on December 9, 2016. Contentteller CMS is available for purchase under different packages and prices, but you can also try a 30-day trial version before choosing one.